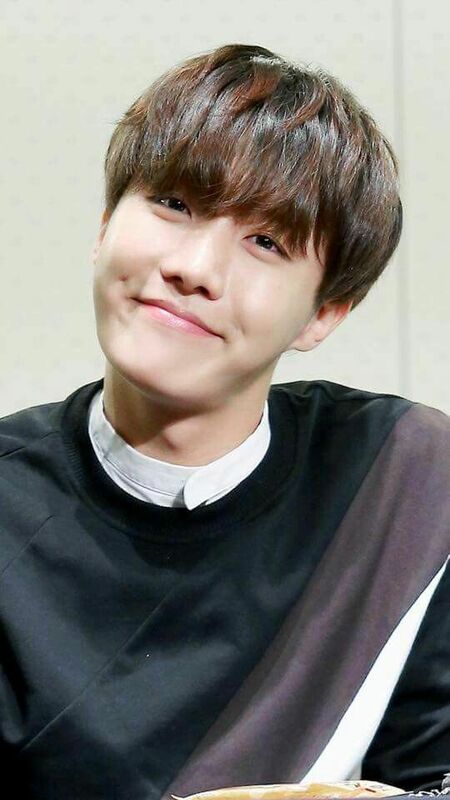 Because although RapMon's dimples are the deepest face-ditches I've ever seen, we need to spread some love for Hobi's mini dimples. And because I have a thing for guys with dimples. Even science can't explain my love for Hobi's dimples. Location: In Jimin's lost luggage. Bless this thread. He is even more charming with them. I envy those who have touched his dimples, they're so cute and his checks looks so soft sdafsdf. I love my babyyyy so much and his cute dimples! His dimples are so cute! I had never seen anything like that in my life before I come across Hoseok. Can I just say I actually completely adore Hobi's dimples, I will be back someday after rifling through my folders to contribute because they need to be shared with the world. Also, J-Hope should do navy blue hair- it might actually look really good! J-hope's cute little dimples needs more recognition and love!!! His dimples make me so happy. They are so cute. So adorablllle! I feel like they're the opposite of Namjoon's lol.